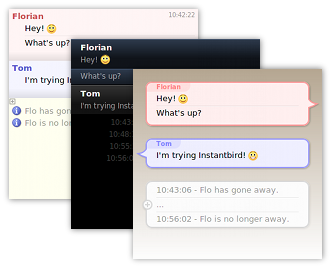 Open source and cross platform messaging client Instantbird version 1.0 has been released today. 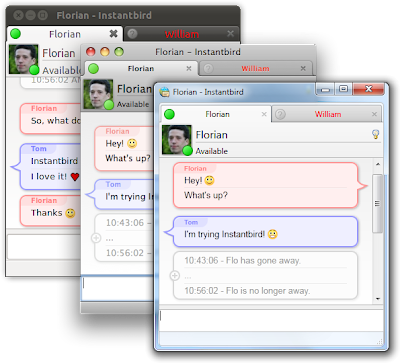 Instantbird is based on Pidgin's libpurple protocol library and Mozilla's Firefox technology. 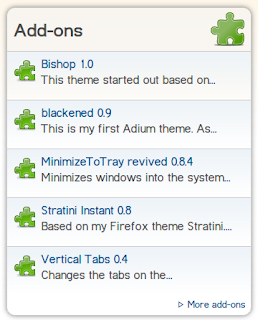 It supports all major messaging services and have an extension system for adding extra functionality, themes etc. Instantbird is quite good, have almost all the features you would require from an IM client. 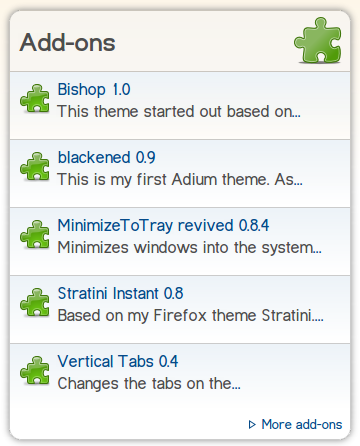 But it does lack some of the features found other clients. 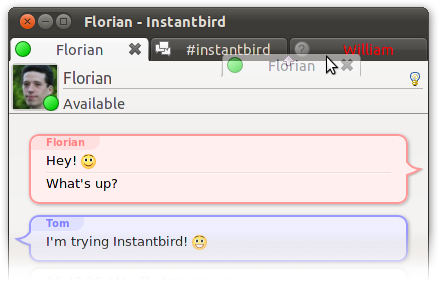 For instance, Instantbird does not shows avatars in contact lists. 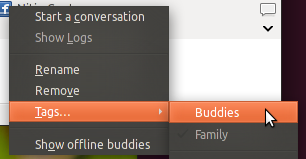 Also, it does not have Ubuntu app indicator/messaging menu integration supported by both Empathy and Pidgin. 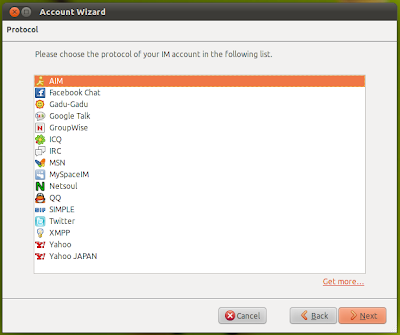 It does have a system tray option but unfortunately that doesn't work in Ubuntu 11.04 unless you tweak some system settings. 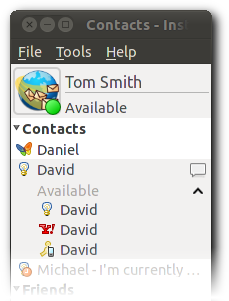 But these are minor issues and a bug report is also already filed about Ubuntu integration so this should be taken care of soon. Instantbird does what it says plus its portable, neatly tucked inside a tar archive. 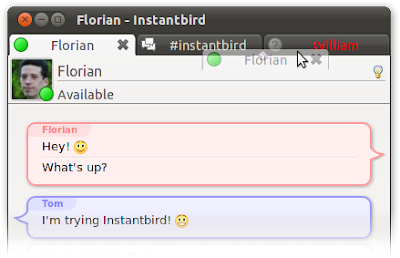 You just need to run Instantbird script.